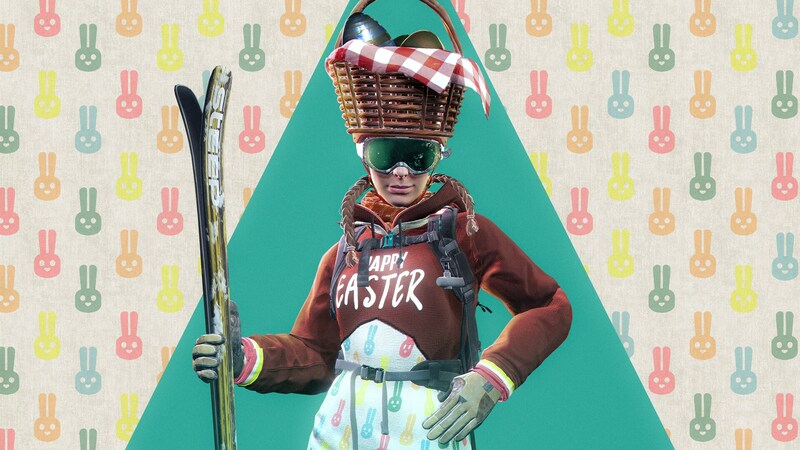 Gear up for April Fool's Day with a very special Ubisoft Club Challenge available now in-game, the Fool Challenge! Accept it in the Live page and impress everyone by falling in the most epic way. 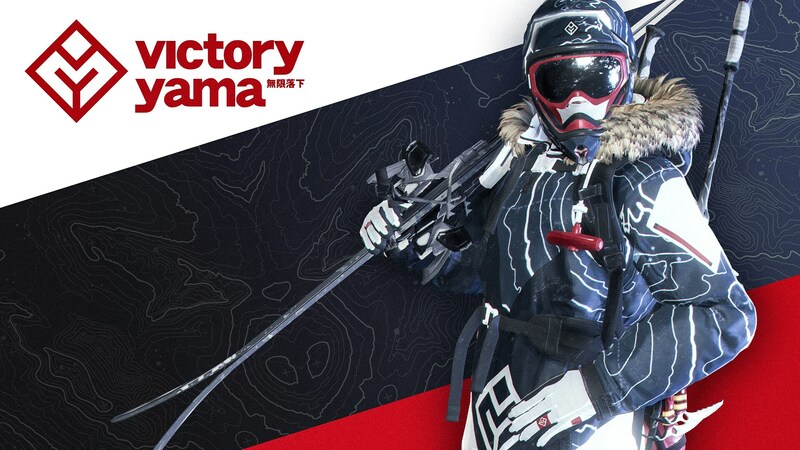 You can win the Season 4 Jacket by completing it. To help you get into the April Fool's mood, you can also find the Singing Salmon Helmet in the in-game store until the end of April 1st. It will not literally sing, but if you wear it and look at it for 10 minutes, it will sing directly to your mind. You just need to believe in the power of the Singing Salmon, got it? 100% true story confirmed. Sing with the Salmon, crash in the challenge and share all your best April Fools’ Day moments with #SteepPhotoMode and #SteepGame. 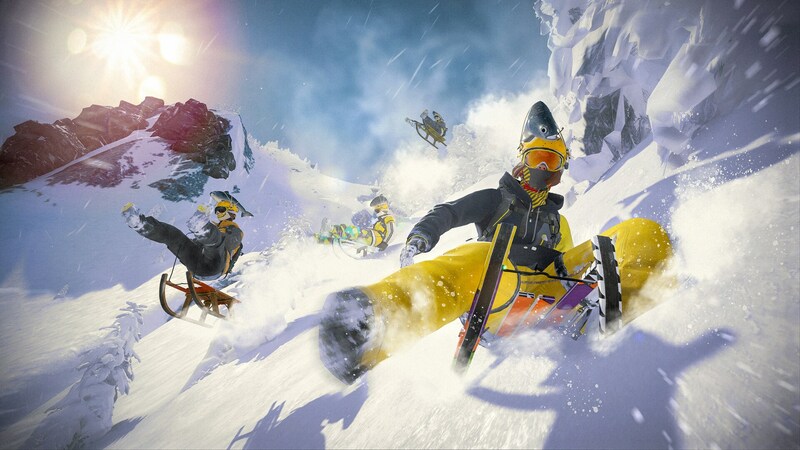 Show everyone how crazy you can be in Steep!